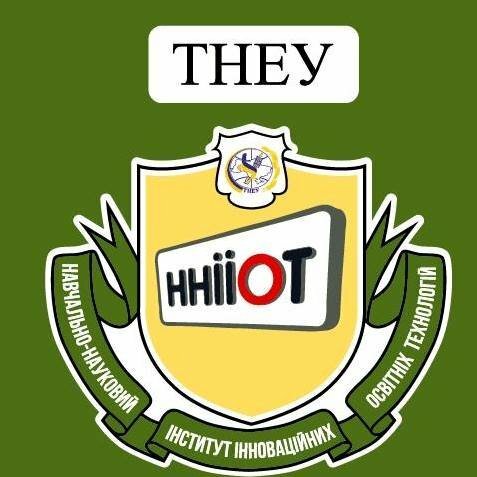 The Education and Research Institute of Innovative Educational Technologies is an educational, scientific and cultural division of the Ternopil National Economic University. The Institute provides organizational and tutorial courses for future professional employees in areas of part-time, online and external forms of study as well as offers pre-university tutorial courses, post-qualifying education and specialists’ training courses. It also maintains the functioning of a university business-incubator, realization of short-term business education programs, organization of e-education, education quality monitoring and controlling of educational consulting centers of the university. - Economic & Mathematical Methods Department.